After pretty much swearing off jeans, I was quite pleased to try on the new Dagg & Stacey Kensington pant. Effortlessly easy to wear and, holy heck COMFORTABLE. But also, versatile enough that you can easily add heels and a fun blouse and hit the town. These are definitely a pant you need not judge on the rack, just try them on! They are a staff favorite around here and take away the guilt of eating that extra cupcake. 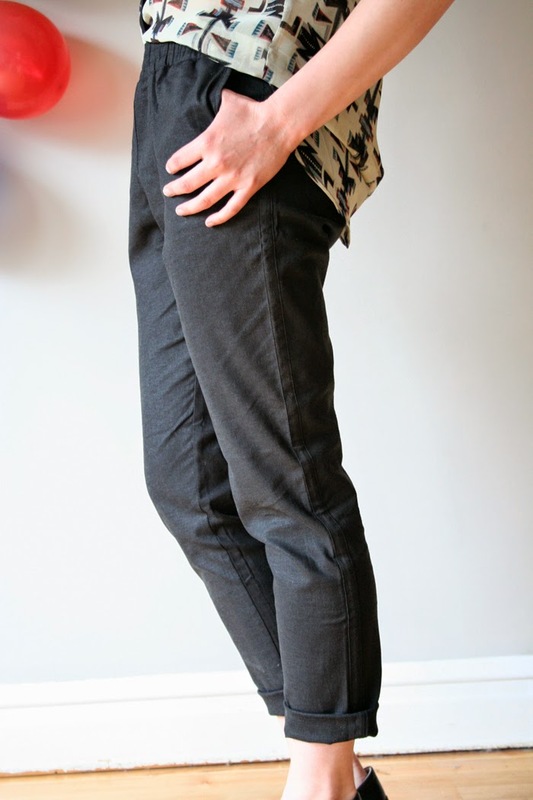 * Dagg & Stacey - Kensington Pant, $ 140. Available at all 3 locations and online here!